Find out how to deliver more and compete less. 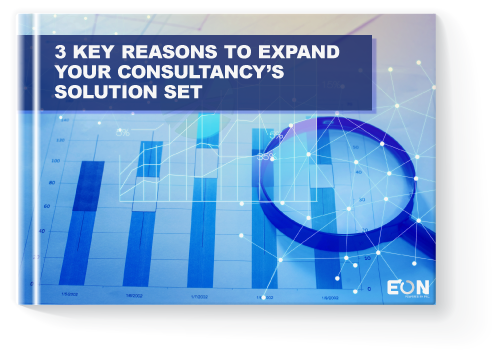 Most recently, consultancies are feeling the pinch from the widespread adoption of product-based solutions. So what can you do about it?